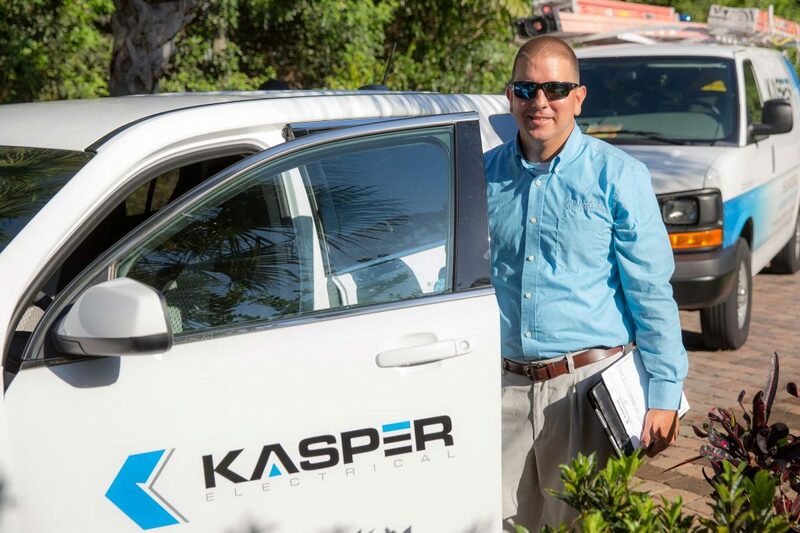 Kasper Electrical is the right choice if you need an electrical contractor in Pembroke Pines, Florida. We have been exceeding the expectations of discerning homeowners in Broward County since 1978, and we are a locally owned and operated family business. When your name is on the trucks that you send onto the roadways, you take it personally, and we go the extra mile to maintain our reputation. Of course, you do not have to take our word for it. We have five star ratings on Google and Facebook, we have won the Best of Houzz Award for Electrical Service. A home electrician will always be just a phone call away if you are a Pembroke Pines resident. We know the city well, and we serve all parts of town, from the Route 27/Sheridan Street section to City Center. 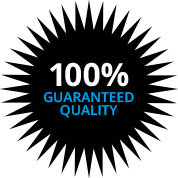 Simply put, for electrical service and electrical repairs in Pembroke Pines, Florida, Kasper Electrical is the only logical choice. These are a handful of the many different electrical services that we offer, but there are many others. In addition to the work that we do for businesses that need an electrical contractor, we are also available to handle the electrical side of new construction initiatives. Plus, our team has a great deal of experience with municipal and government projects that require the expertise of commercial electricians. We take a lot of pride in the work that our licensed electricians do in Pembroke Pines and other nearby communities in Broward County. This being stated, we are completely committed to the total customer experience, so you will get extraordinary service from the first point of contact onward. Whenever you need a licensed electrician in Pembroke Pines, Florida, give us a call at 954-974-3999 and we will take care of the rest.